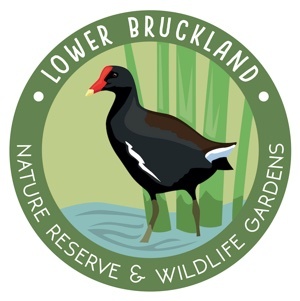 Sat 6th July: “Lower Bruckland Music Festival“. 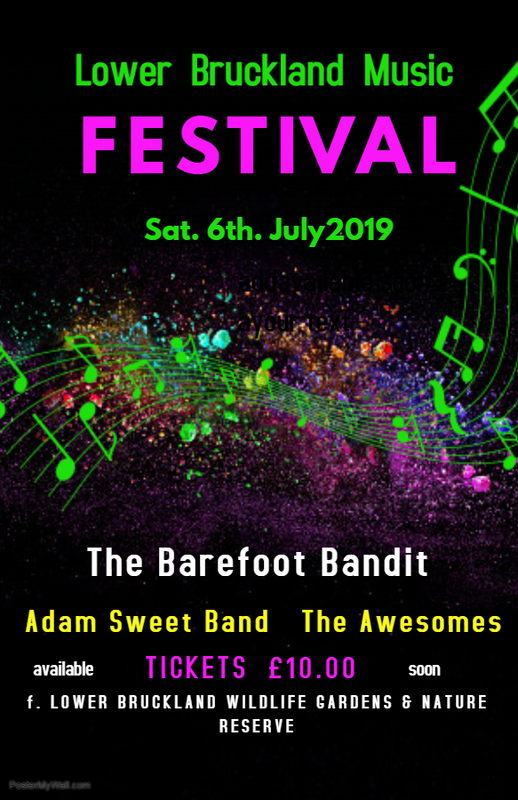 Featuring – The Awesomes, The Adam Sweet Blues band and The Barefoot Bandit headlining. 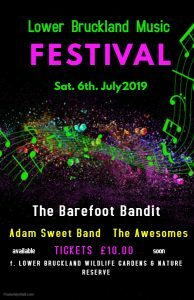 Tickets £10.00 available soon. Camping available by prior arrangement, £10 per tent/ van.